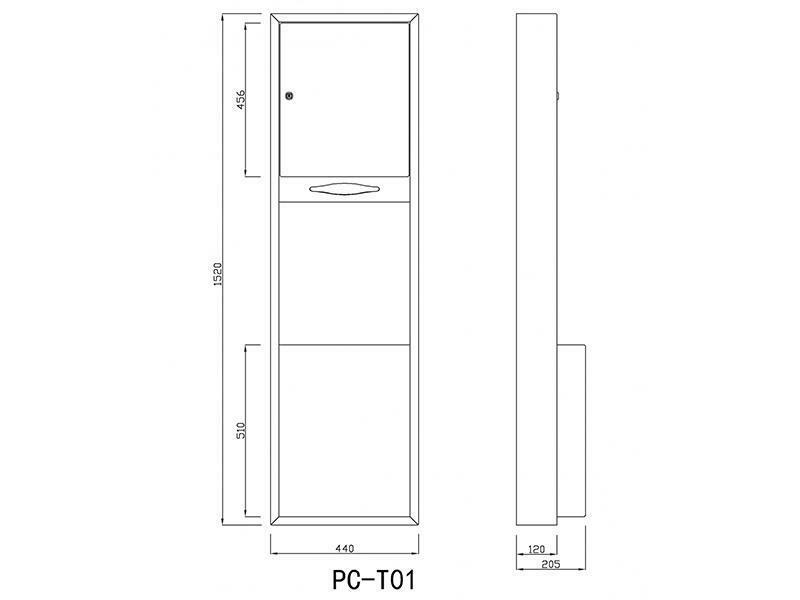 PC-T01 floor type stainless steel tissue dispenser with waste receptacle can be used in airports, high speed railway stations, hotels, schools, public places and so on. 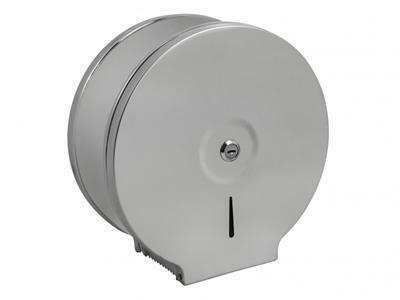 They can also be customized according to the actual requirements of the customers. 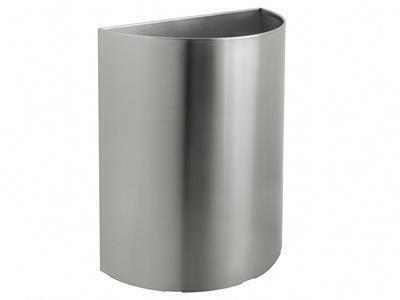 The stainless steel waste receptacle is abrasion resistant and has a gentle luster after the surface treated with fine brushing. 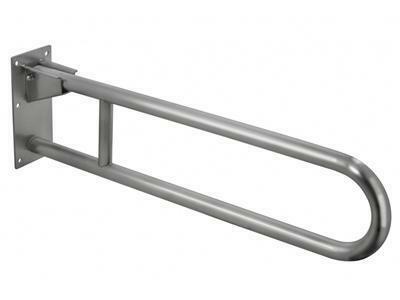 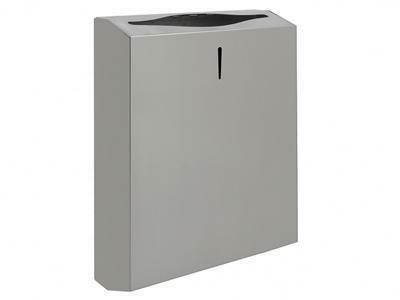 Adopting stainless steel as material, the floor type stainless steel tissue dispenser is strong and durable. 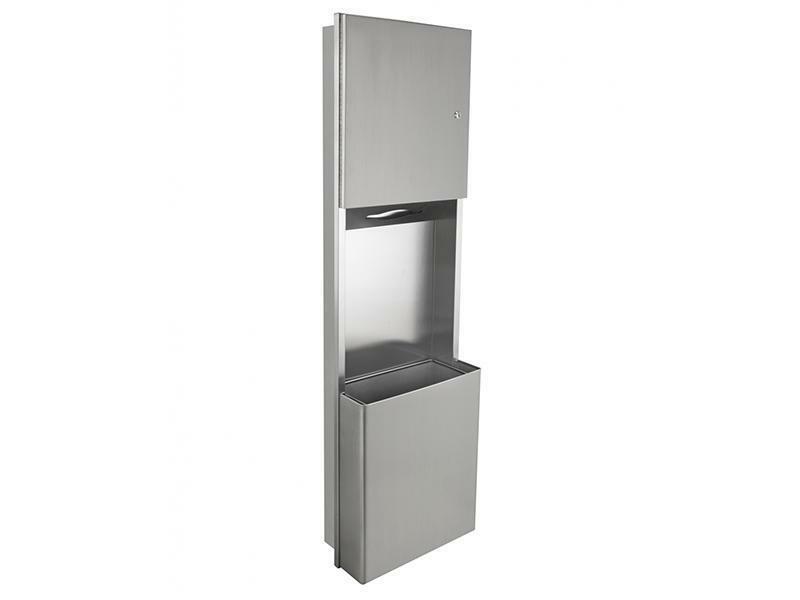 The stainless steel waste receptacle is space saving with the floor standing type structure.